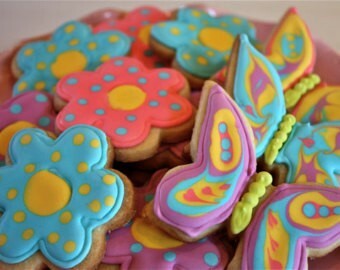 Have bright and cheerful cookies for any occasion! 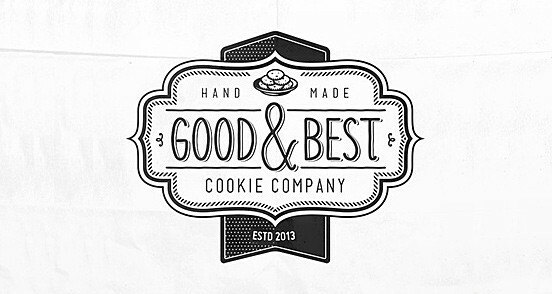 Good & Best Cookie Company was founded in 1905 by Raydene Elizabeth Eskew. The recipes of these delicious cookies have been passed down for generations! We bake our cookies using the same recipes that our ancestors used in the 1900s. These homemade cookies will melt in your mouth as soon as you take a bite. 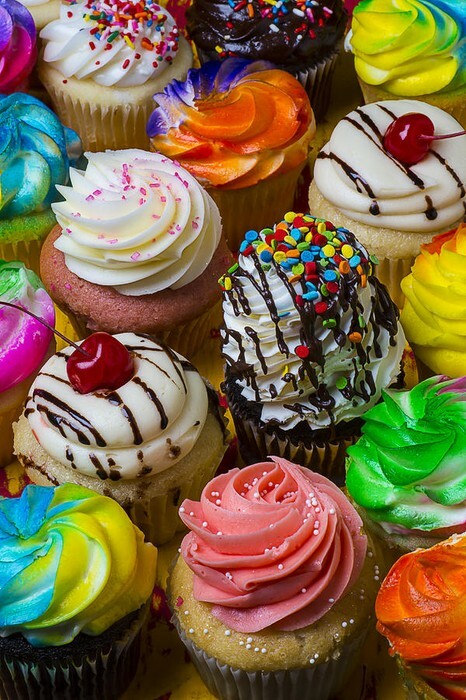 Mixed with modern decorations, these really are sweet treats! 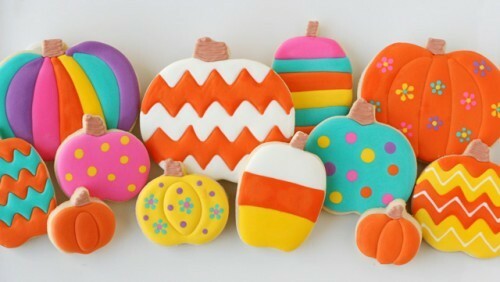 Our Halloween cookies that are sure to impress any guest or trick-or-treater! Sure to please any party guest or kid, these cookies are the best in the business! 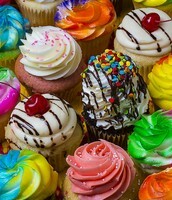 These cupcakes can be ordered by the dozen or in a pack of six. 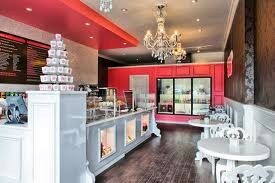 Designed any way you want, these treats are sure to please! *Other things ARE available in store these are just our most requested items ! !